Budgeting personal finances is crucial to self reliant living. 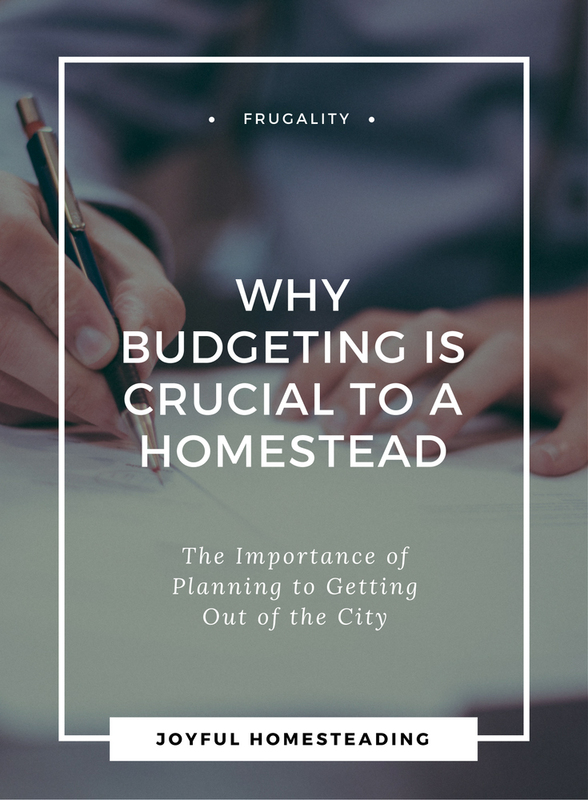 Trying to make it without a budget is a bit like trying to find your way from Claremore, Oklahoma to Boston without a road map. You may get there eventually or you may not. The only thing for certain is you'll be burning a lot of fuel in between. An athlete preparing for a competition doesn't merely hope he will win. Instead, he comes up with a plan and then works daily to achieve his goal. The same goes with budgeting personal finances. Unless you start budgeting personal finances and stick to your plan daily, you will never achieve your financial goals. 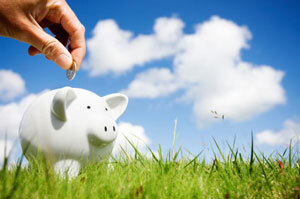 Without a long-term plan, you will never be able to save ten cents, let alone pay off your debts. That's why budgeting personal finances is crucial to your success. Without one, you are merely wasting time and a lot of energy. Oh, and a lot of money, too. Wouldn't it be easier just to take the time and plan now? Say the word "diet" to most people and it conjures up the words deprivation, suffering, and endless hunger. And that's a shame, because what diet really means is an eating plan. Instead of thinking, "No more sweets, no more burgers, no more fun," you could think of it as a way to provide your body with the best fuel possible to achieve your long-range plan of fitness, good health and happiness. Now that sounds a lot better than deprivation and suffering, doesn't it? So it is with budgeting personal finances. This is not a suffering plan, where you are not allowed to spend anything ever. Instead, this is a spending plan. It's a roadmap, a route you mark out as the best way to get from Place A to Place B.
Namely, from debt to freedom. The first thing you need to do, is figure out what you spend your money on. Keep a journal with you for one month. Every time you make a purchase, write down your expense. That way, you will get an accurate picture of how you spend your money. You will be amazed at the amount of money that goes for frivolous expenses. Are you going to the coffee shop everyday? Consider making your own frappuccino at home instead, or buy a blender and keep it in the break room. Instead of going out, make your own frappuccino instead. By the end of the week, you will have saved enough to pay for the blender. Are you always eating out for lunch? Buy a pound of beans and rice. Cook them at home and take them for lunch. You could easily save enough to pay off a credit card within the year. So where do you want to go? Do you want to go to Boston or California? What do you want in life? Do you want to get out of debt in the next five years? Do you want to retire? Do you want to spend that summer you always dreamed of, hiking through Ireland? For any of those things to happen, it's absolutely crucial that you take the time to sit down and realistically assess the cost. Then you develop your budgeting personal finances plan - your game plan - which will show you how you're going to achieve it. There's an old joke that goes, "How do you eat an elephant?" And the answer, of course, is: "One bite at a time." If you're in debt, you probably didn't get there overnight, and you probably won't get out of it overnight either. Instead, you'll be paying it back one step at a time. The good news is you can, as long as you continue budgeting personal finances. Let's say you suspect you owe at least $10,000 to various credit card companies, but you've been dreading the truth. So you fix yourself a stiff drink (or in my case a large box of chocolates) and sit down to get an exact estimate. With horror, you realize the exact amount is $11,680! (I'm reaching for the chocolate covered cherries right about now.) Minimal payments on the five cards combined are $225 per month. Most of that is going toward interest. If you only pay the minimal balance (and assuming you're still using the credit cards), your debt will steadily grow. Before you know it, you'll be swimming in bills. But how do you pay if off? You're only bringing in $2,500 per month, and that's before taxes. You can't produce $11,000 out of thin air. The answer is to keep eating away at it by budgeting personal finances. Stick to your budget, and always pay off what you have charged that month, along with a little extra. And naturally, if you're charging more than you can pay off, cut up your card immediately. Let's say you cut up major Card C and swear never to use it again. You still want to use Major Card D, but make the commitment to pay off what you have charged each month. You put your department store cards in a drawer for now. Then you get to work. You owe Department Store E $630. Let's say you make the commitment to pay off an extra $100 per month. You pay that balance off in six months. You now have an extra $112 at your disposal (the minimal $12 the company was asking for, along with that extra $100 per month). Instead of spending that money, you apply it to what you owe to Department Store A. In eight months you get that paid off as well. Congratulations! You now have an extra $250 per month. Apply it to what you owe to Department Store B, and you'll have that one paid off in five months. Now you have $350 a month, which you apply to Credit Card D, and so on. Bit by bit and with a little discipline, you'll be debt free in less than five years. The big temptation is to believe that if you just made a little more, you'd get out of debt. The sad truth is, the more you earn, the more you spend and the more you owe. 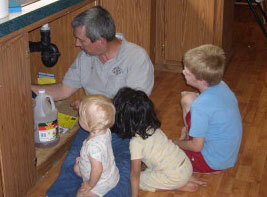 We save money by doing as many things ourselves as we can. Recently in the news, there was an article about a celebrity in danger of losing his home to the bank. This man has doubtless made millions in his life, and yet he is still facing foreclosure. It doesn't matter how much money you earn. Without a road map, you'll always spend more than you make. Consistently spend more than you make, and you'll always be poor, no matter how much you bring in.